Attorney Kevin Kologinsky does more than just pursue your pain and suffering claim. 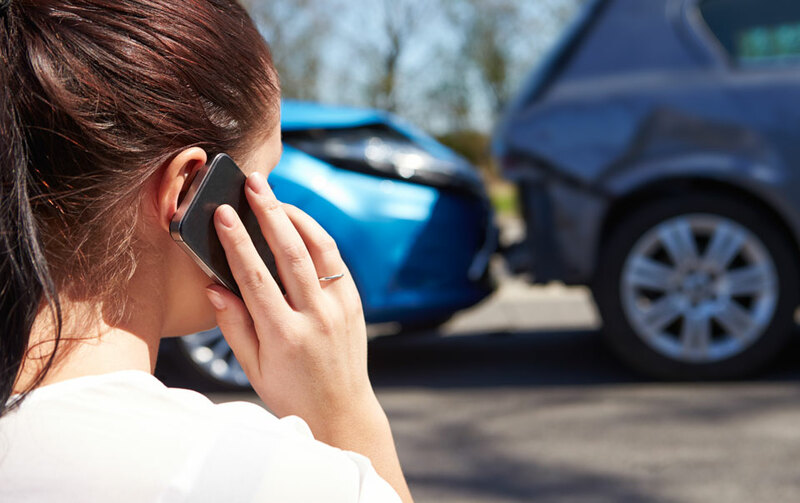 He assists with your immediate concerns: completing accident report forms and insurance application forms, negotiating for a rental car and for repair of your vehicle, processing your wage loss claim or replacement services claim and administrating payment of your medical bills. There is no charge for an initial consultation for personal injury claims, and no fee is owed unless we recover money on your behalf.